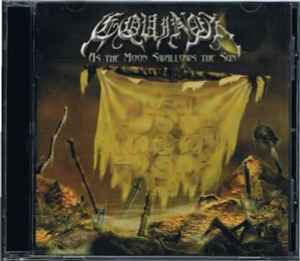 Tracks 1 til' 2 from ''Upon the Throne of Eternity'' EP. Tracks 3 til' 6 appeared on ''Promo '94'' demo. Tracks 7 til' 8 appeared on ''Anthem to the Moon'' '93 demo. Tracks 9 til' 11 recorded between 1998 & 2000. Tracks 12 til' 13 recorded live at The Station, Fern Park FL, April '93.